NSA documents obtained by whistleblower Edward Snowden confirm the existence of ECHELON, a secret surveillance network spying on satellite communications. Set up by the US and the UK in the 1960s, ECHELON was the precursor of today’s global dragnet. The revelations vindicated the work of British investigative journalist Duncan Campbell, who first wrote about ECHELON’s existence in 1988 and continued writing about the program for the next 27 years. NSA newsletters cited by The Intercept confirm that the program was set up in 1966, just a year after the first communication satellites were launched into Earth orbit. The dragnet was codenamed FROSTING, and consisted of two sub-programs. While TRANSIENT was targeting Soviet Union’s satellite communications, Western satellite signals were to be harvested by ECHELON. Eventually, all satellite surveillance was merged into FORNSAT, a global program exposed by the Snowden revelations. Writing in The Intercept, Campbell explained how he stumbled upon the existence of ECHELON during a 1987 trip to the US. A computer systems manager named Margaret Newsham, formerly employed by Lockheed Martin on a NSA contract, told him about the existence of a colossal surveillance scheme operated by the NSA and the UK’s Government Communications Headquarters, or GCHQ. 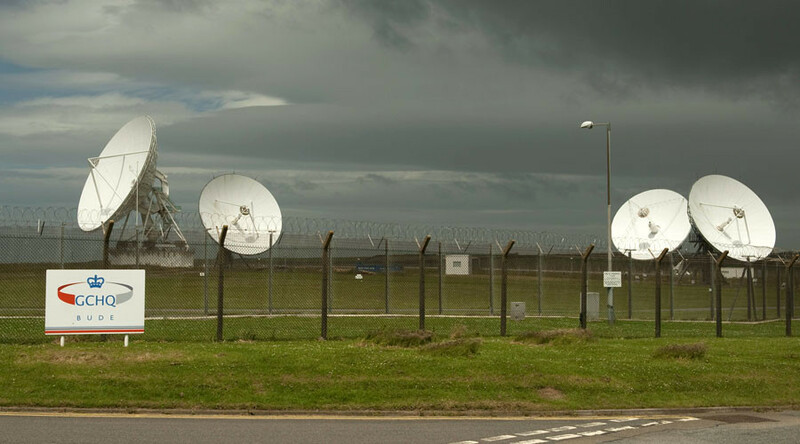 Newsham had been assigned to a NSA crew at Menwith Hill, a facility in Yorkshire, England that served as one of the bases for ECHELON operations. When she was invited to listen in on a live phone call and recognized a voice of US senator Strom Thurmond, she realized that NSA had crossed a line. “Constitutional laws had been broken,” Newsham told Campbell. The documents Newsham shared with Campbell showed how ECHELON, also called Project P415, intercepted satellite connections and sorted phone calls, telex, telegraph and computer signals. The program’s design demonstrated that targeting senior US politicians was not an accident, she said. It was the Big Brother: automated, global electronic surveillance listening in on everybody. Campbell then reached out to his sources in the UK intelligence community, receiving confirmation that ECHELON indeed existed. According to one GCHQ source, the NSA built facilities in the UK in order to dodge US laws, and paid for the bases under a secret agreement. The first ECHELON receivers were set up at Bude, in Cornwall, for monitoring signals sent by Intelsat satellites over the Atlantic. A secondary site at Yakima, near Seattle in the northwestern US, became operational in 1974 and intercepted communications over the Pacific. Both stations were managed from the NSA headquarters, using communications networks called STARBURST and OCEANFRONT, Campbell says. Despite the repeated denials of ECHELON’s existence by GCHQ and NSA, the European Parliament launched an investigation in 1999. Internal NSA reports contained in the Snowden Archive show NSA officials comparing the European investigators to pigs wallowing in dirt. The EP’s final report recommended extensive measures to curb mass surveillance. It was passed on September 5, 2001. 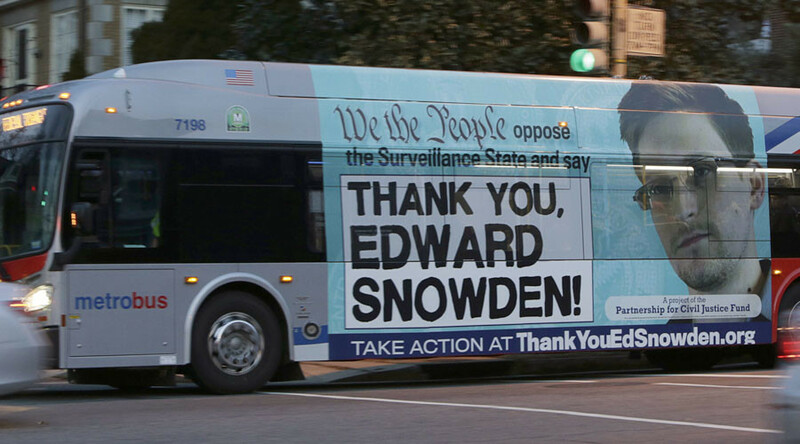 In June 2013, NSA contractor Edward Snowden decided to blow the whistle on the agency’s mass surveillance of Americans, handing over an archive of documents to journalist Glenn Greenwald. When the US government revoked his passport, stranding him in Moscow’s airport, Snowden applied for asylum in Russia, where he has lived since. The US government continues to insist that Snowden stole classified information, and that his “dangerous” decision had “severe consequences” for security of the United States.